Another day, another list. Today, I’m looking at what’s cooking for next year and give a rundown of what I’m most looking forward to seeing. For whatever reason, some of these have bounced over from last year’s list, but all are currently expected for a release sometime in 2016. Why it’s anticipated: OK – I may have cheated here by listing something I have actually seen…. but I really am dying to marvel at this thing again – this time in a theatre with friends. It’s a masterful, atmospheric-based horror that must be seen in a darkened room more than once in order to be fully appreciated. 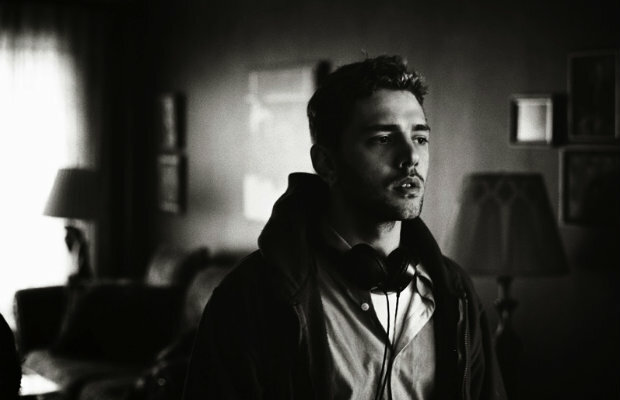 Why it’s anticipated: It’s been awhile since we have heard from prolific wunderkid Xavier Dolan. And by “awhile” I mean 8 months or so. The gifted young French Canadian has been busy with two films on his slate and both sound incredibly promising. Release date: Unknown at this point, but it’s highly likely that we shall see at least one premier sometime next year. It’s Only the End of the World seems like the likeliest candidate as it is allegedly finishing up in post. Who’s attached: Joel and Ethan Coen are writing and directing so you can be assured a starry ensemble. This time it includes George Clooney, Josh Brolin, Tilda Swinton, Frances McDormand, Scarlett Johansson, Ralph Fiennes, Jonah Hill, Channing Tatum and Alex Karpovsky. Why it’s anticipated: The intriguing, darkly comedic premise of a Hollywood actor being held for ransom sounds right up the Coen’s alley. Hopefully we will see the sibling duo return to their element and do what they do best. Why it’s anticipated: Simply because I loved Cianfrance’s last effort The Place Beyond the Pines and Fassbender and Vikander are two of the best actors working today. Release date: Unknown but rumored for sometime in September. Why it’s anticipated: If the absurd dystopian sci-fi premise isn’t enough (people literally turn into animals if they are single for too long), then just remember Lanthimos is the guy who directed Dogtooth. Enough Said. Why it’s anticipated: I’ve been waiting for this one for a while now, and Terrence Malick seems to be on a role with his elusive and mysterious projects. If it’s anything like Tree of Life or even To the Wonder, then it will be well worth the wait. Why it’s anticipated: He may be divisive with his films (I personally thought Only God Forgives was massively underrated), but Refn is always one to challenge the conventional. The casting of Reeves is a bit unexpected, but I think Refn might have another cult hit on his hands. Who’s attached: Martin Scorsese, Adam Driver Andrew Garfield, Liam Neeson. Why it’s anticipated: Because it’s Scorsese directing a religious drama – though I doubt he will get preachy. Who’s attached: Jeremy Saulnier, Imogen Poots, Patrick Stewart, Alia Shawkat, Macon Blair. Why it’s anticipated: It received rave reviews at Cannes and TIFF, and after the huge success of Blue Ruin, Jeremy Saulnier’s latest looks like another white-knuckle thriller. It’s got Patrick Stewart playing against type as a Neo-Nazi leader – what more can you ask for? 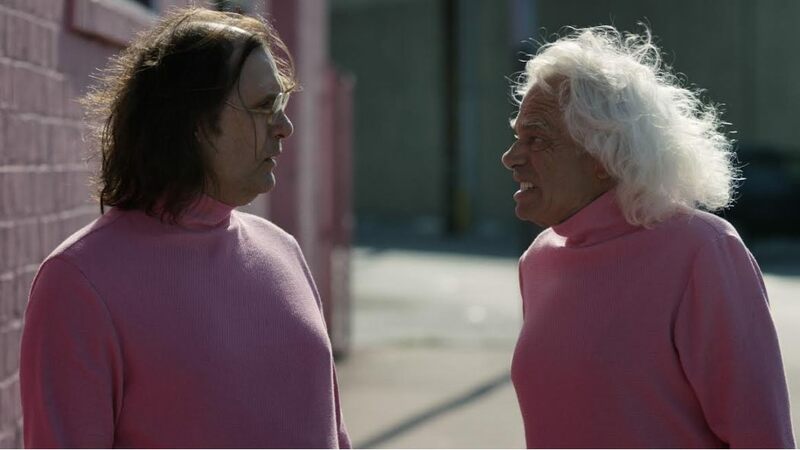 Why it’s anticipated: Because it’s called The Greasy Strangler. And Jim Hosking is the brilliant writer/director behind the short RENEGADES. (NSFW) and CRABS (more SFW). Could this be the absurdist mindfuck of the year? Only time will tell. One thing is for sure: things are about to get greasy.